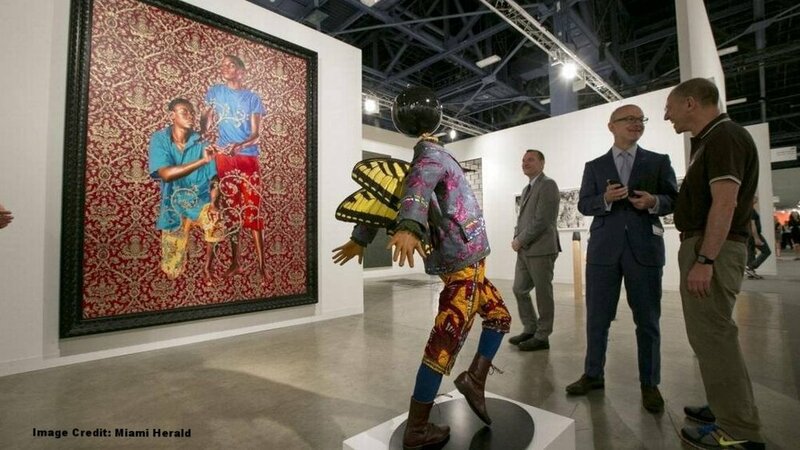 Art Basel: Miami Beach has ended and the energy from the bash is still being felt all over the art world. 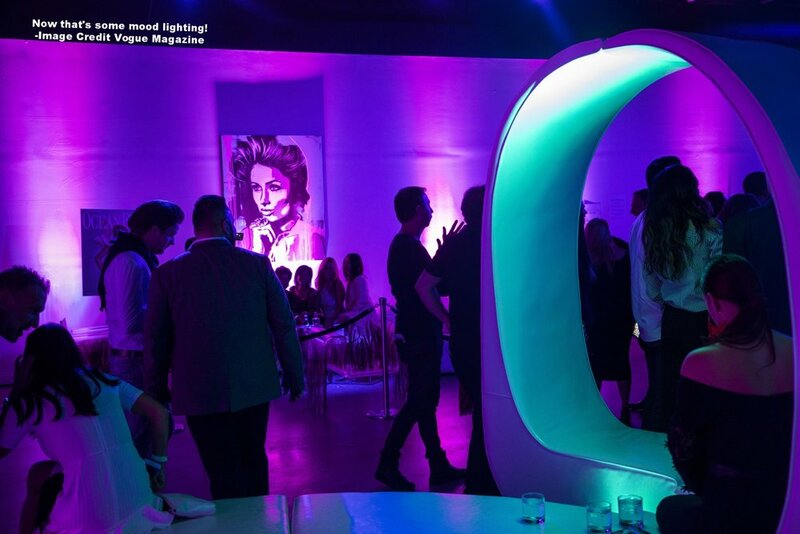 Peter Mars was once again a proud participant in one of the art world's biggest events. So exciting to be a part of it! From the fashion, artwork, dancers, after-parties, and beautiful weather, it was certainly a weekend to remember. 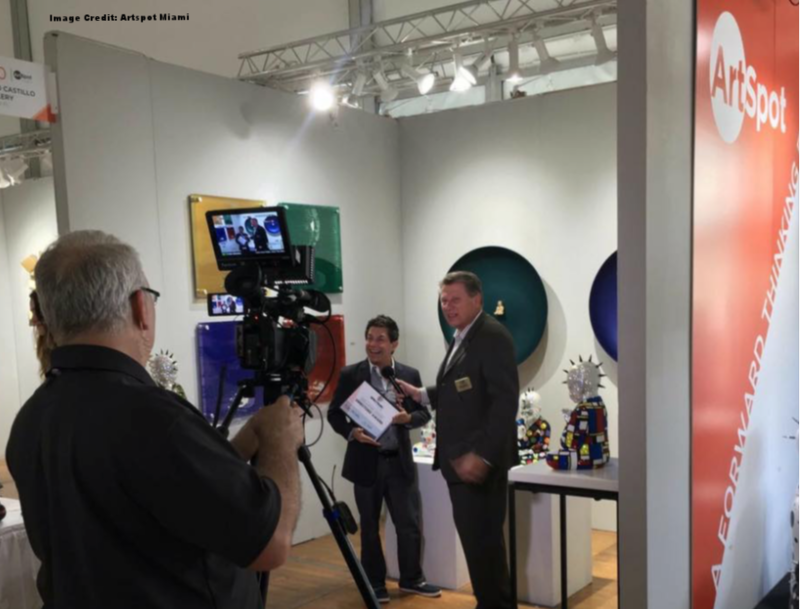 Peter's works were featured in the ArtSpot Show at the Aldo Castillo Gallery in the Miromar Design Center at 10800 Corkscrew Rd, Estero Florida. Aldo Castillo Gallery was actually first established in Chicago in 1993, and moved to the Miromar Design Center in Florida in 2011 to become a pioneer for established contemporary artists from around the world. Enjoy the slideshow below showing off some of the highlights of Art Basel 2017, Miami Beach! Simply click the image below to reveal the next one. Don't forget to get in on the Art Action, go to the Peter Mars Authentic Shop and become a collector, yourself!